GDC Retro Play returns for GDC 2018, and is now accepting submissions! Game Developers Conference organizers are pleased to announce that free submissions are now open for GDC Retro Play, an exhibit appearing for the second time at 2018 Game Developers Conference in San Francisco that specifically concentrates on showcasing retro consoles, computers, games and related memorabilia. GDC organizers will be donating space in the North Hall Expo Floor to select retro collectors or organizations interested in exhibiting their collections Wednesday through Friday (March 21-23) during the show. They are targeting those who would like to showcase playable versions of the best of video game history (from Atari 2600 to SNES to Amiga and beyond) to over 27,000 eager game developers attending GDC 2018. 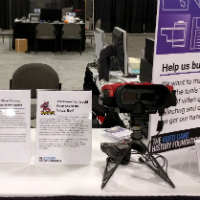 Last year, for example, the inaugural GDC Retro Play showcase at GDC 2017 hosted a diverse array of exhibits, including a working Virtual Boy (pictured, with prototype game) presented by the Video Game History Foundation. Individuals or organizations can apply for space to showcase their collection. 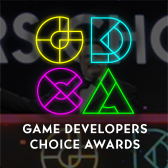 Each accepted organization will receive complimentary GDC 2018 passes and be given free space to show classics, curios, obscurities, or sets of games across multiple machines. 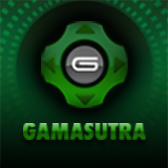 Themed applications, unconventional sets of hardware, and exhibits which can rotate through multiple sets of games are especially welcome to apply. Organizers are also looking for local collectors who might be able to provide arcade machines for the event. Interested parties can now fill in this form to apply for GDC Retro Play. 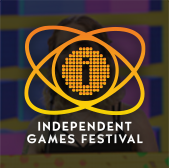 The deadline for submissions is Friday, November 10, 2017, and selected individuals, groups, or organizations will be contacted in November with more information on exhibiting at GDC 2018, which takes place from March 19 to March 23rd, 2018. For more information about GDC 2018 please visit the official GDC website. Now's the time to submit talks for the GDC 2018 Tutorials!